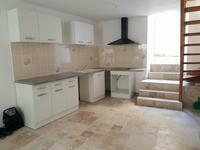 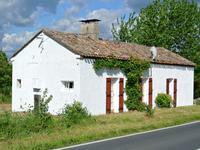 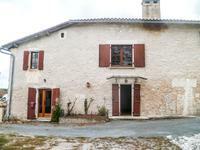 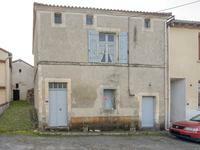 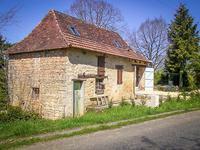 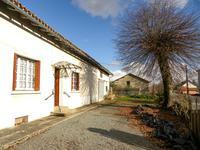 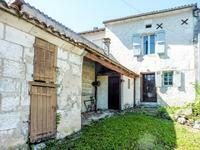 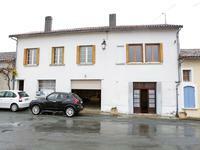 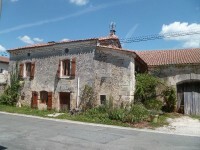 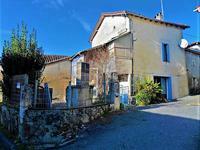 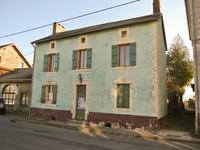 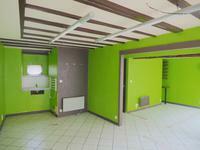 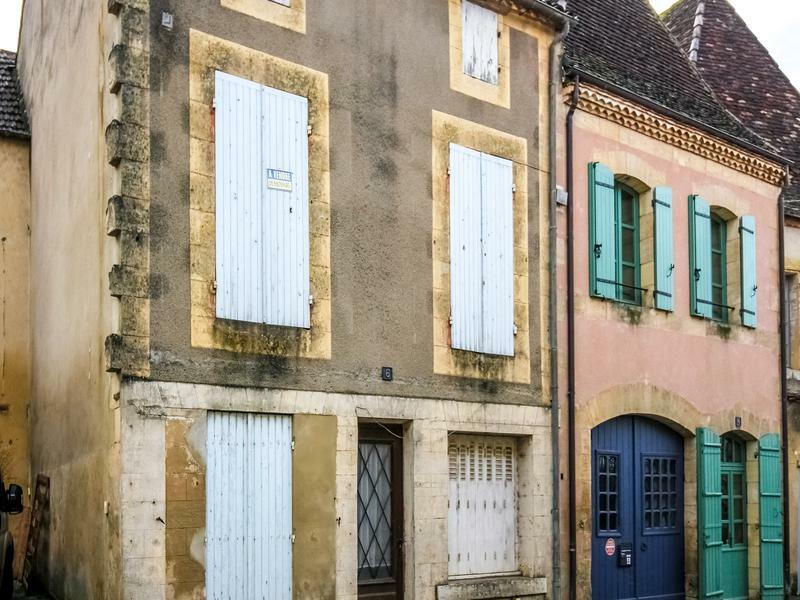 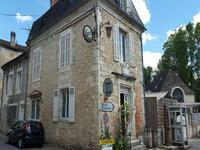 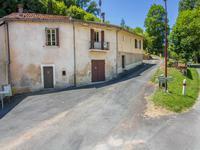 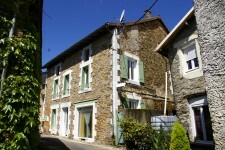 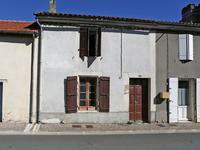 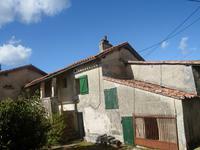 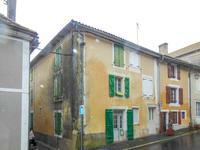 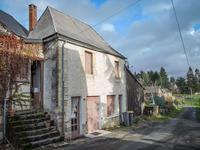 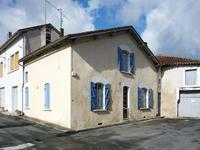 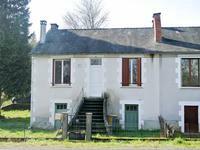 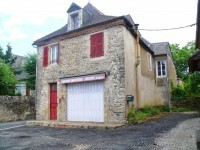 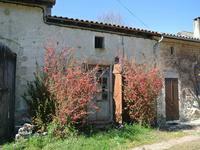 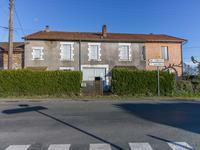 Village house in need of a refresh, 140 m2, 3 bedrooms with possibility of expansion. 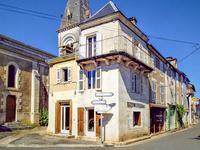 Bergerac airport is 40 minutes away. 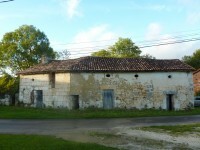 In the village, there is a school, small shops, market and GP.